Tbooth is your go-to destination for smartphones, plans, and accessories. Each store offers a large selection of the latest smartphones and plans from Canada's top mobile carriers. 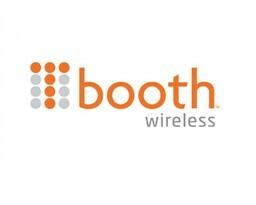 The qualified Tbooth wireless reps will set you up with the right plan for your needs. Visit Tbooth today at CF Fairview Mall in North York.